Spring is here! I am loving that our town is coming back to life! This week I had the opportunity to walk on the beach for a couple of hours. The sea oats are coming back to life, the beach service has the umbrellas set up and the people are at the beach. Yes, that is right, the first wave of Spring Break families are here! This is the time of year that I start getting calls and emails for a local Children’s Photographer in Gulf Shores & Orange Beach. Are you thinking about a new piece of wall art featuring your kiddos? There is little in this world that excites me more than seeing clients photos on canvas or metal. The photos look incredible and seeing my client’s final product on the wall makes me so happy. Here is the thing, you can’t print a big canvas from a mobile phone shot. It is impossible to the quality that you would from professional gear. We are set up to create very high-resolution photos that can handle being enlarged to 6ft. long-edge and beyond! Capturing your family at each stage in life is so important. You can’t get the toddler years back, not that you would want to haha! But aren’t they the cutest! There is no better way to remember that sweet face, chubby fingers, and chunky legs than with photos. 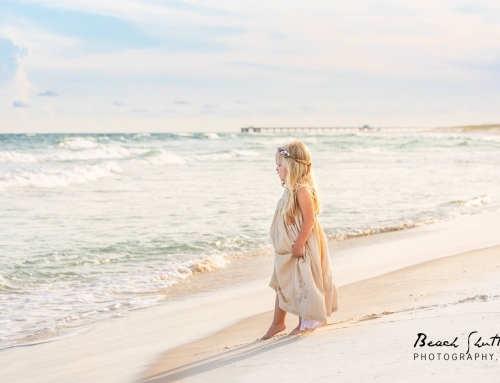 This is the best reason to hire a children’s photographer in Gulf Shores while you are on vacation. 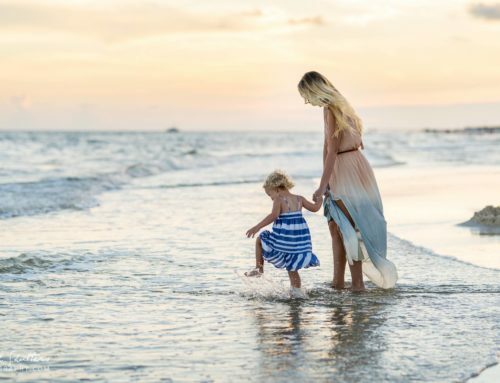 The beach makes a great background, and what a happy place to let your kids run and play while we capture their happiness forever! Make Family Photos part of your vacation! 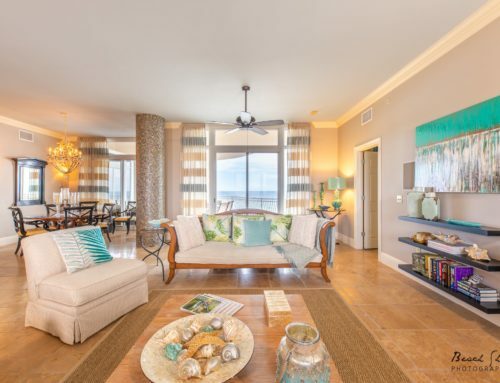 There are so many fun vacation activities for your family at the beach. I hope you add picture day to your to-do list. 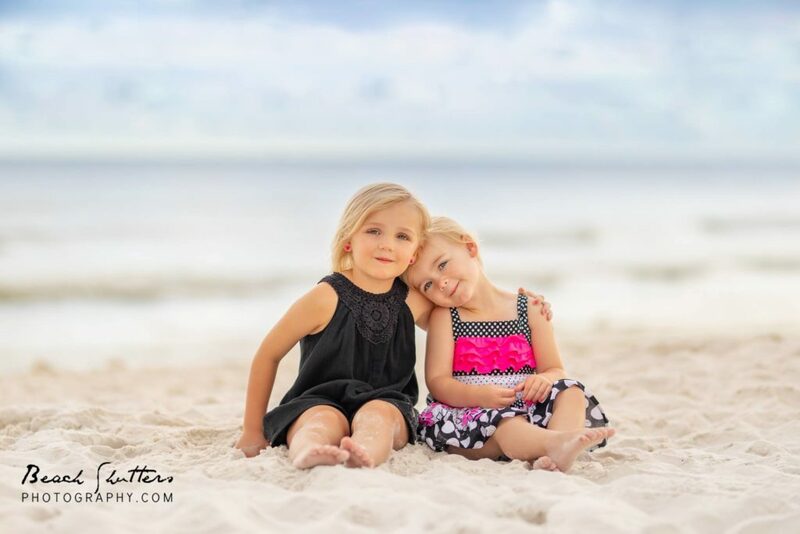 A Children’s photographer in Gulf Shores can capture images that you will treasure for years to come, and that is the perfect souvenir! 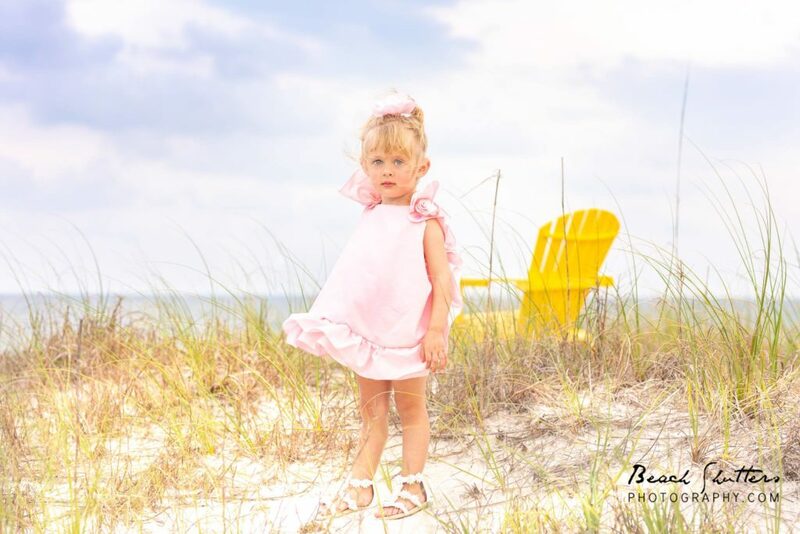 Thank you for visiting my Beach Shutters Photography blog page and reading my post titled Children’s photographer in Gulf Shores! 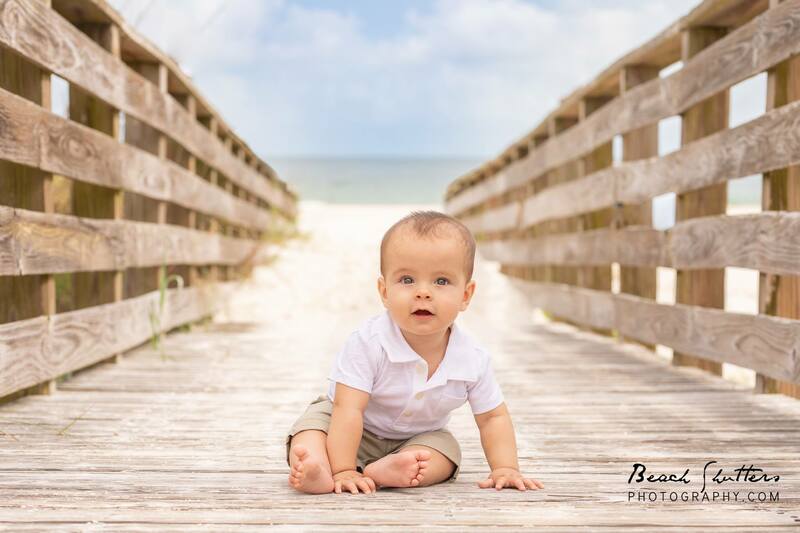 We would like to capture your family beach portraits in Orange Beach, Gulf Shores, Perdido Key, and the Fort Morgan area!